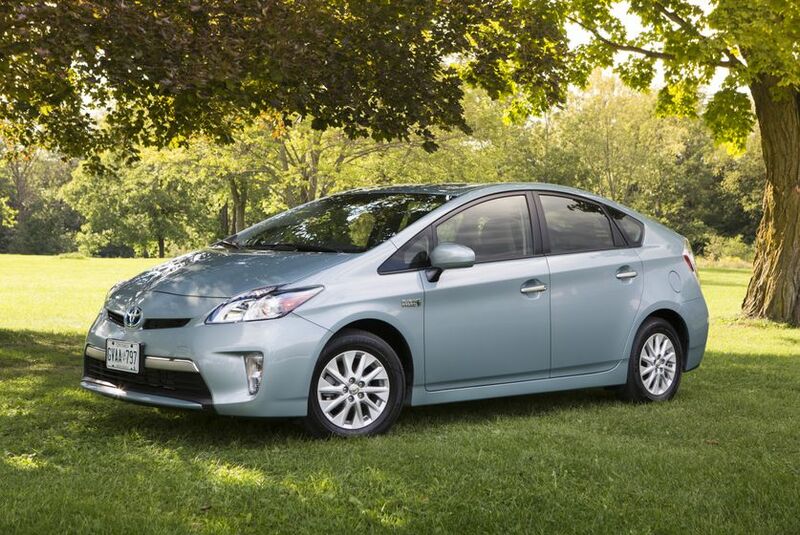 (TORONTO, ON – September 6, 2012) Plug in to Canada’s most popular, most proven family of hybrids with the newest Prius that offers extended all-electric range: The 2012 Prius Plug-in Hybrid. Available through Toyota dealerships across Canada at a suggested starting price of just $35,700 the Prius Plug-in offers the lowest starting MSRP of any plug-in hybrid in Canada. What’s more, every Prius Plug-in Hybrid offers an impressive suite of standard equipment from comfort, convenience and safety features, to advanced and intuitive technologies that are sure to delight any driver looking for a midsize passenger car. Add to that applicable government incentives in certain provinces of up to $5,092, and the Prius plug-in delivers confidence and value that is second to none. 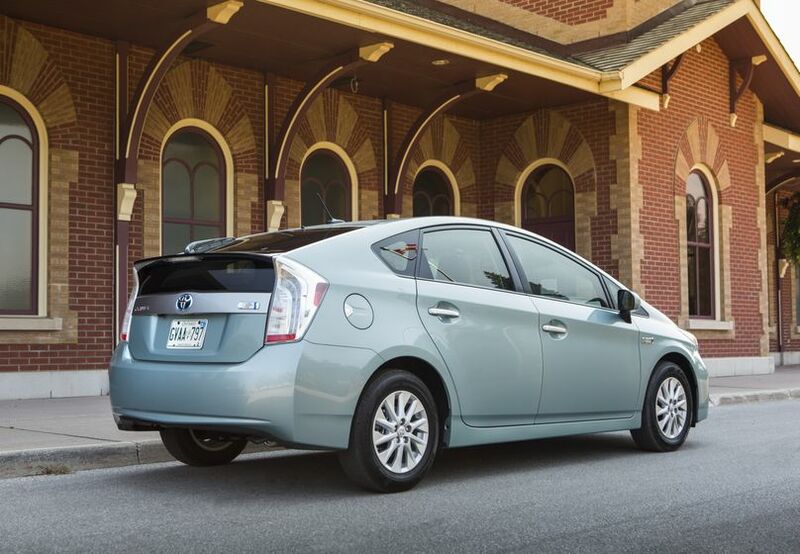 The Prius Plug-in Hybrid inspires confidence like no other plug-in. 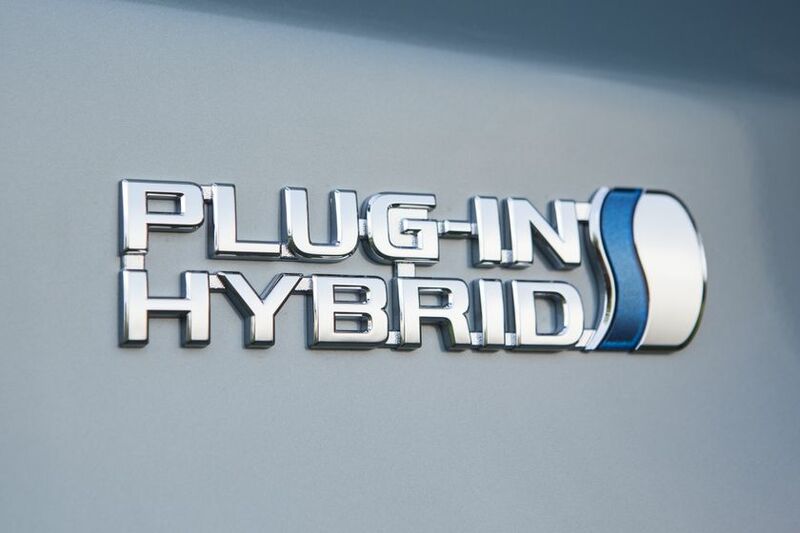 That’s because the Prius Plug-in and its third generation Hybrid Synergy Drive technology – already proven in more than four million vehicles around the globe – was extensively tested in Canada, undergoing more than two years of real-world field trials as part of a global testing program. Feedback from these trials helped Toyota engineers optimize the Prius Plug-in’s driving and ownership experience. The Prius Plug-in Hybrid features room for five adults and up to 446 litres of luggage space. With a powerful but lightweight lithium-ion battery pack, the Prius Plug-in Hybrid is ready to go with a full charge in as little as 90 minutes when connected to a 220v dedicated socket or 3 hours when connected to a 110v dedicated 15 amp socket – and automatically switches to its full hybrid gasoline-electric system once the electric power is depleted so there’s never any worry about arriving at your destination. Getting there was never so affordable, either, thanks to impressive efficiency of just 2.0 Le / 100 KM† (city/highway combined) when taking advantage of the Prius Plug-in Hybrid’s Electric Vehicle (EV) capabilities. 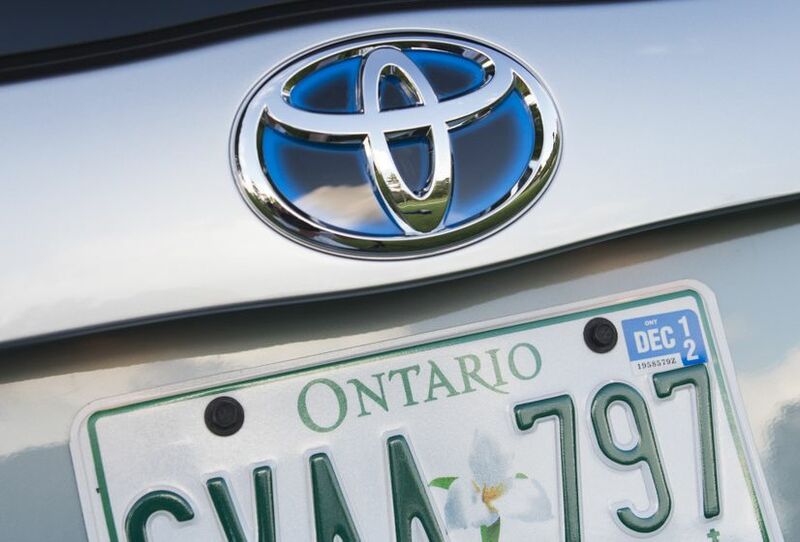 And the Prius Plug-in Hybrid’s Electric Vehicle range – up to 25 KM in city driving – means typical Canadian commuter ranges can be made without using a drop of gas. The Prius Plug-in is also capable of driving on electric power alone (or EV mode) up to 100 kilometres per hour. The Prius Plug-in Hybrid comes with an impressive list of standard comfort, convenience and style features, such as: remote air conditioning system with automatic temperature control, heated front seats, display audio with navigation and unique aluminum alloy wheels. An available Technology Package will further enhance the Prius Plug-in Hybrid with features such as radar cruise control and auto-leveling LED headlamps. And the Prius Plug-in Hybrid benefits from Toyota’s commitment to safety with an extensive suite of active and passive safety systems as standard, including the Star Safety System and seven airbags. 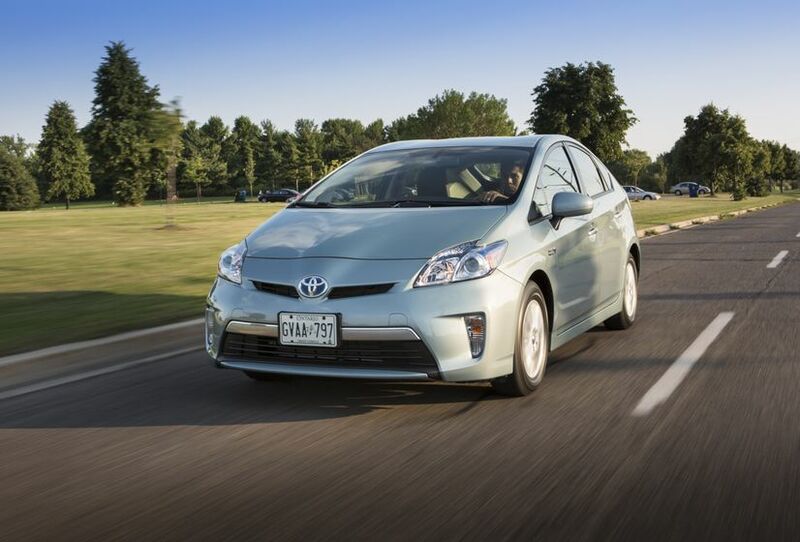 The 2012 Toyota Prius Plug-in Hybrid delivers the future of the automobile, and it’s now available through Toyota Dealerships across Canada.